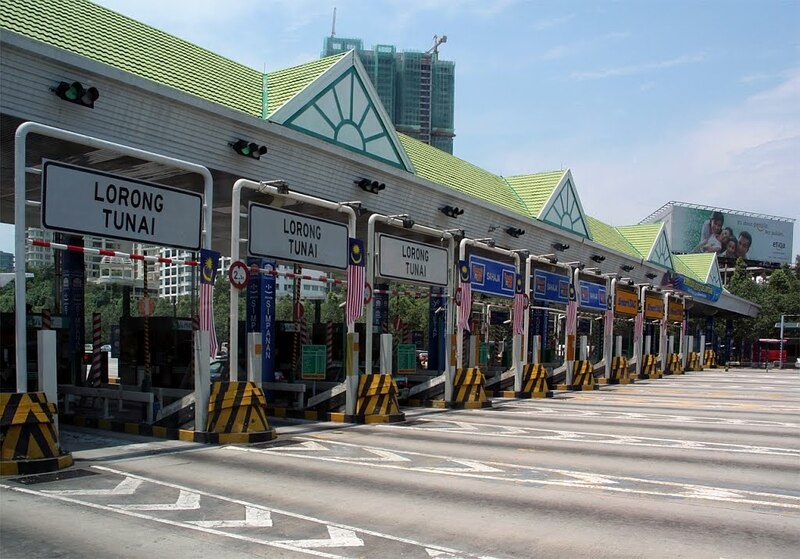 Starting from this Thursday October 15, toll rates among several major highways in Klang Valley will be increased between RM0.20 and RM3.00. The MEX and DUKE toll rates will rise by RM0.20 and RM0.30 respectively while toll rates for the SILK highway will be raised by RM0.40. The hikes at the Kuala Lumpur-Karak Highway are between RM0.30 and RM3, depending on location. Apart from that the toll rate for SMART tunnel will be raised by RM1 to RM3.